Well you win some and you lose some. 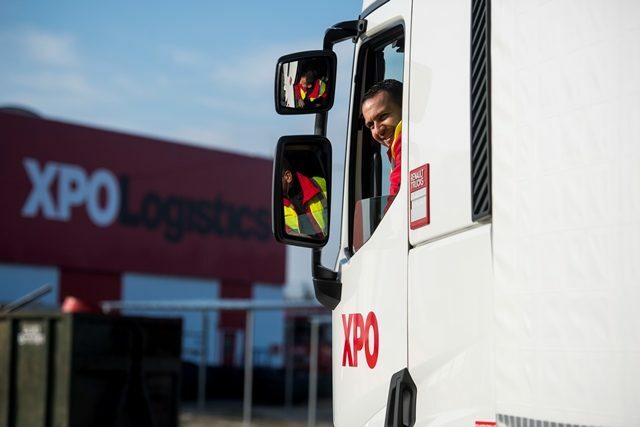 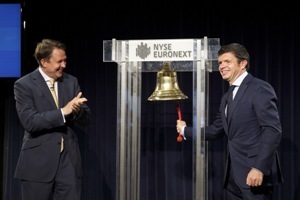 Trading in shares at UK Mail Group continues to be a profitable experience, but – despite a good performance in its transport division Hargreaves shares continue to splutter. 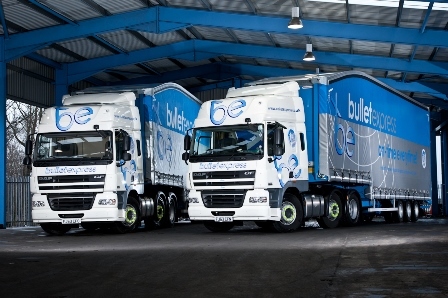 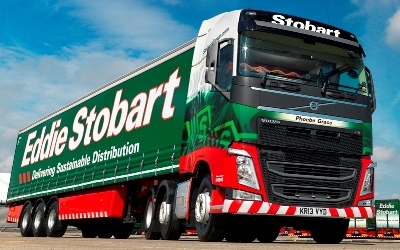 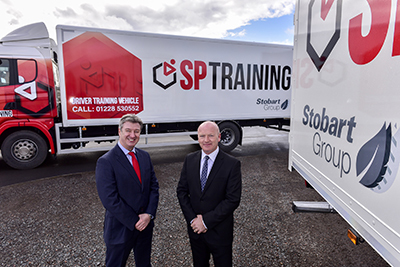 Eddie Stobart Logistics has said that its revenue and profits are growing, and it is ahead of its targets, in its first year of trading under the majority ownership of private investors.